Back in Austria, in 1945, a group on Nazis are cleaning all of the valuables out of a building. One item in particular, a shiny metal object of some sort, is of specific interest to the Nazi general. Apparently those who touched it have turned to ashy stone and died. Before it can be packed away, a group called the Strategic Scientific Reserve attacks the Nazis and takes the relic, vowing to keep it hidden forever. They claim that this is the last HYDRA site, and their work is done. Old school S.H.I.E.L.D. agents I guess. They box up the relic (SSR 084). 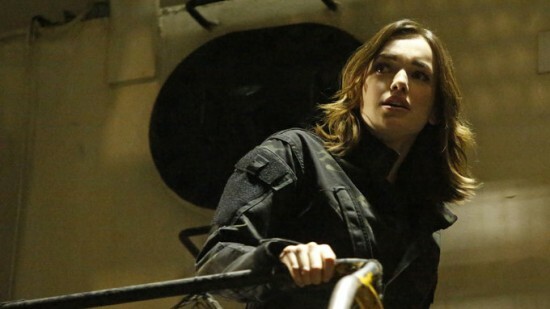 Back to current times, a rogue S.H.I.E.L.D. agent is trying to sell SSR Relic 084 to the “highest bidder”. All he has is a photo of it, but swears to know the location of it. It is level 10 classified so he know it’s something good. Before the deal can go down, a man swoops in and steals the information. He kills the S.H.I.E.L.D. agent , and is struck with several bullets, but to no effect. 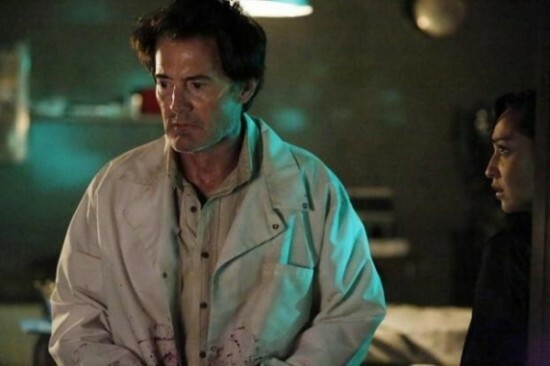 It is revealed that the potential buyers of the 084 are in fact new members of Coulson’s team. May, Skye, and Trip help save the new members. 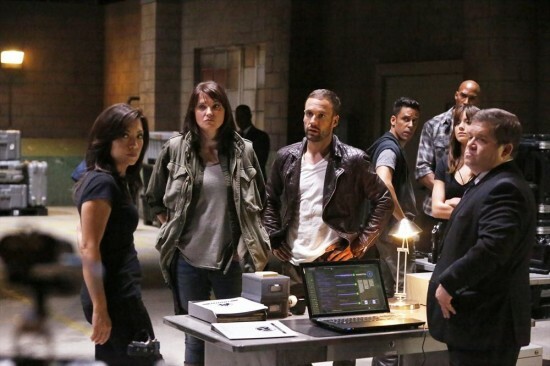 In a meeting with Coulson, May reveals to us that the new team members are just mercenaries motivated by money. But Coulson is fine with that so long as May can trust them.